Now located just a few blocks down at 3412 Blake St.
"I looked in and saw what appeared to be a party. It appeared to be an ideal venue to host events. We always knew that hosting events would be a core part of our business. Just after closing our first position, we signed the lease," ~Nick. Code Talent's old office on Larimer. Though the building was completely raw when the three co-founders moved in, they all described the first move as a "fantastic feeling." The office began with a few couches, desks, and a hodge podge of hand-me-downs and garage sale knick-knacks. 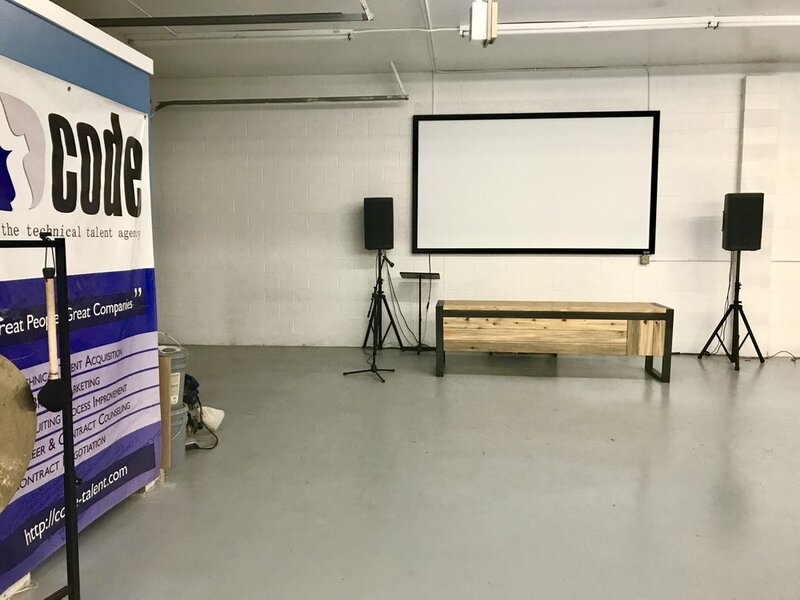 As the company grew and new features were added, Code Talent transformed into a small tech hub for the community, hosting dozens of meetups each month and providing resources to hundreds of attendees. "Now, we're taking a large empty warehouse and building our Code culture from scratch, and it's gratifying watching it all come together. It's also nice having the comfort of knowing we are a much more mature and stable company. We've been able to attract a talented group of people that are all interested in creating something that is going to make a real difference in other people's lives." Since the beginning, Code has added a partner, three senior-level recruiters, a digital media manager, and an operations coordinator. 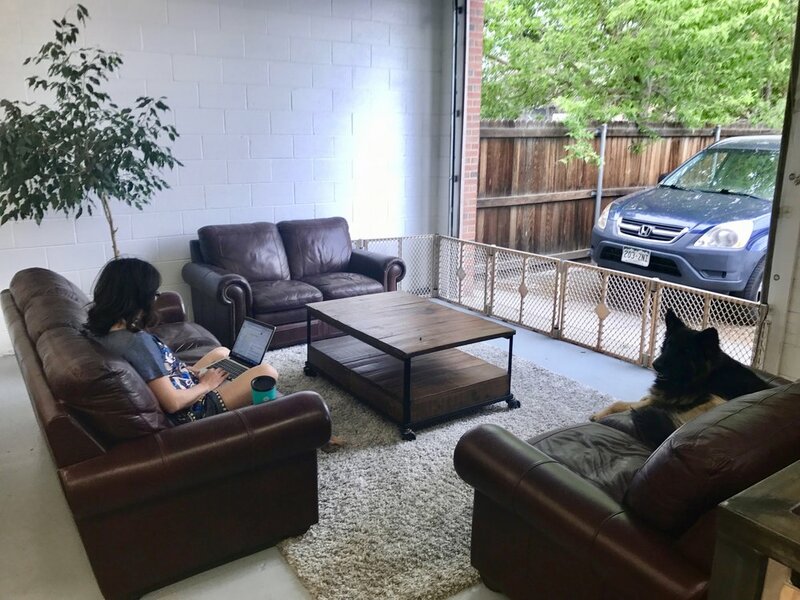 Senior Recruiter Tara Brodene said, "not only do we have a bigger team now, but we've also added positions, people, and services that allow us to better serve the community, and better support Denver's growth in the tech and startup spaces." The entire team at Code Talent is excited to be in the new space and (almost!) completely settled in. Our new space is bigger, has accessible parking, is close to the new light rail station, and is still in the up-and-coming RiNo District! 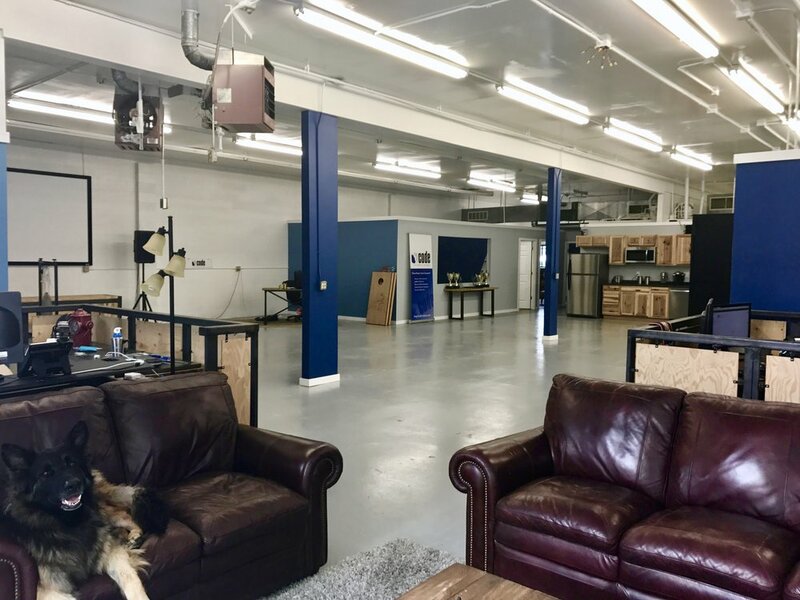 "We're beyond excited about our new location as it allows us to remain true to our roots in the RiNo neighborhood while providing the space needed to continue supporting a growing community." ~Conor Swanson, Partner. We're currently in the works of planning more community events at our new space. Come stop by 3412 Blake Street and say hello!